not only a moment of vow, but a promise of life time dedication. 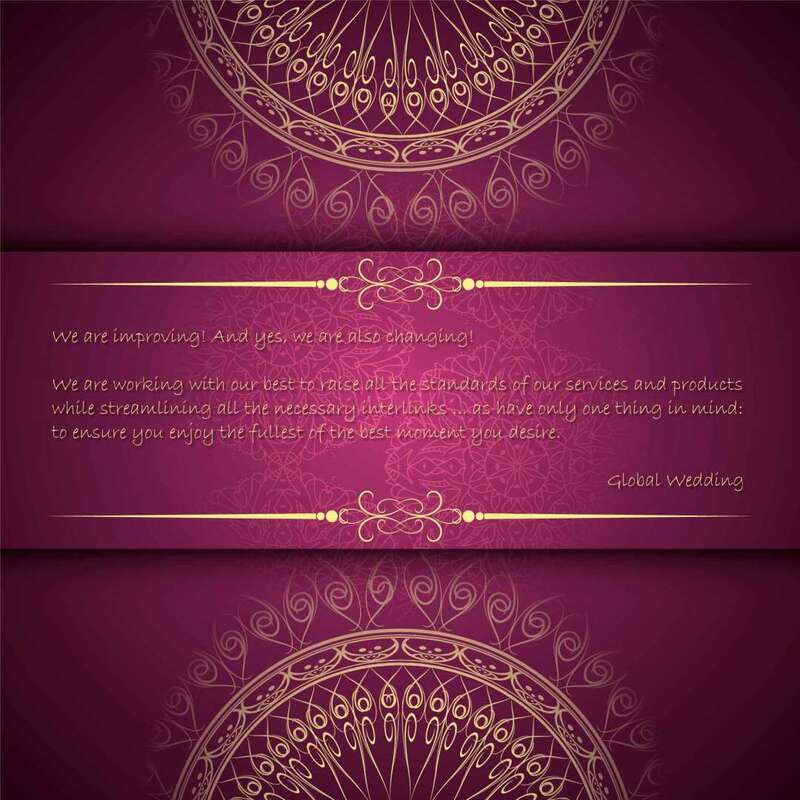 With our seriousness in treating and tailoring your ceremony, the most important moment of your life worth the remembrance. …a lot more than you can imagine. With our passion and mission, we dedicate to give you an unforgettable memory. Getting married in Bali is top consideration for many who have found the love of their lives and are looking for both an exotic and romantic setting to exchange vows. 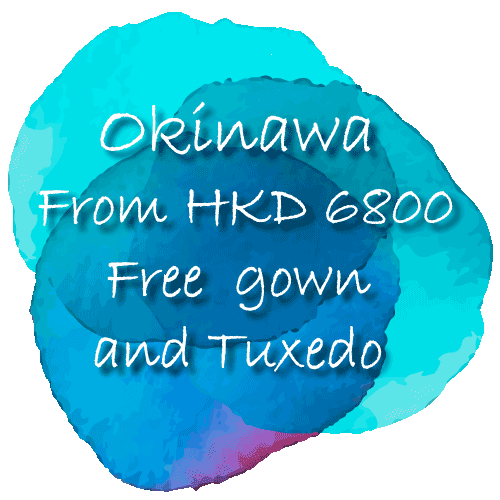 It is one of the world’s best island destinations to tie the knot, with five-star resorts offering dedicated wedding venues to choose from. 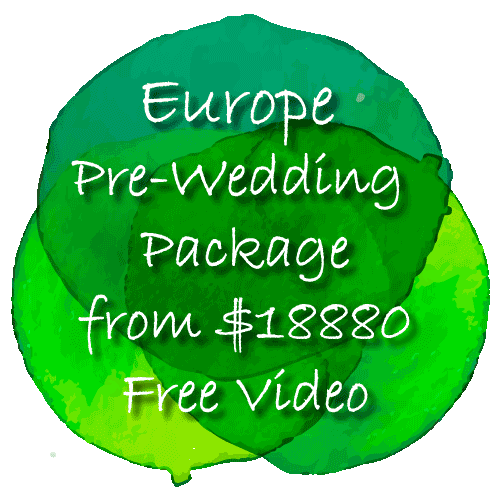 You can opt to have a full legal ceremony, vow renewals, or perhaps just a celebrative follow-up occasion with all official proceedings already done in your home country. You have been thinking of it for years or just thinking of it for a week or two. She/he is the most important person in your life and you would like your wedding proposal to be unforgettable. 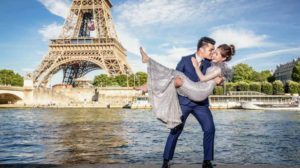 Be sure to be on the safe side and make your wedding proposal in one of the most romantic places to propose in Europe. 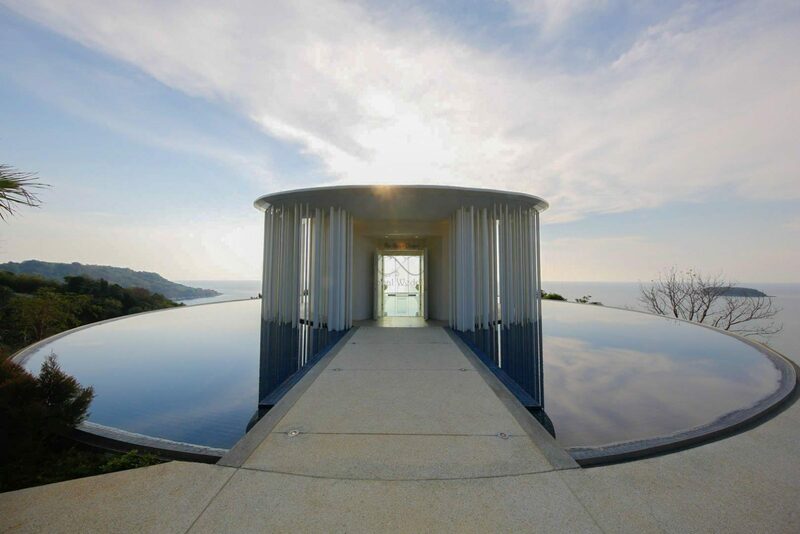 The Shore Chapel is a new chapel located in Phuket we visited recently. 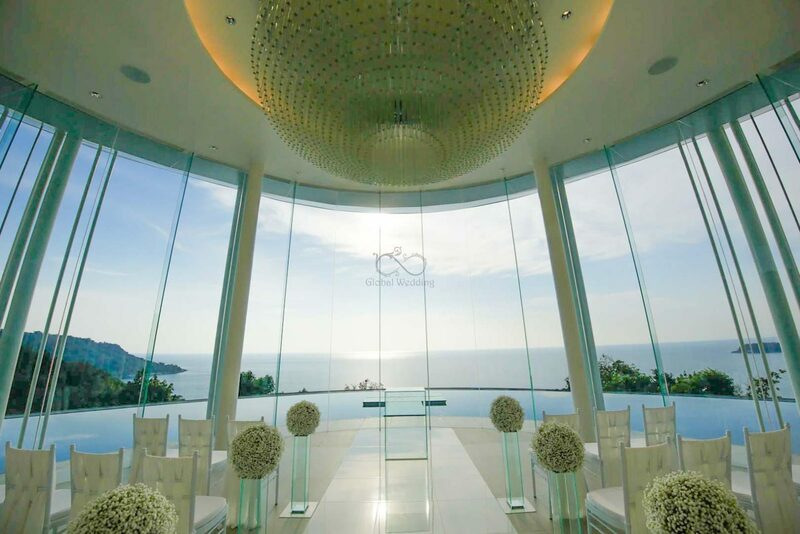 With its gorgeous design and impeccable scenic, it easily earns the top rank in Phuket for a wedding chapel. 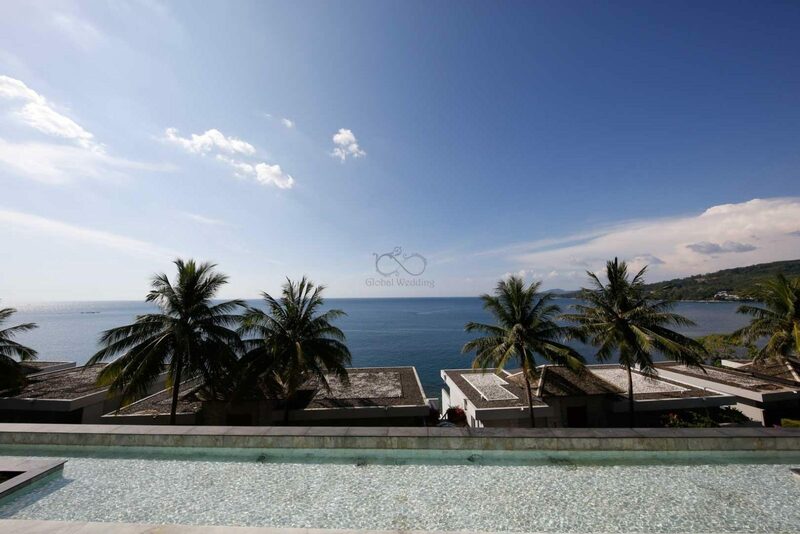 Come and know more about The Shore and see why it could be your best choice for your Big Day. 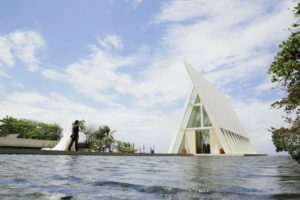 This Chapel becomes one of the focus destinations of our Wedding Package. 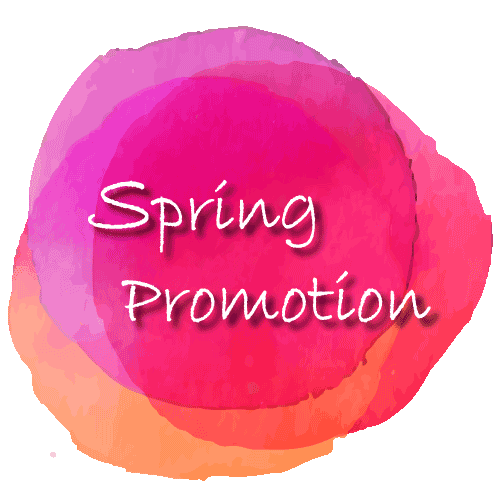 Check out our shop for more. We understand your needs and want to fulfill them. With that in mind, we developed our 360 virtual tour system to let you walk through different wedding venues in virtual reality. To begin with, we present you The Shore Chapel and Cape Sienna Resort. Click in, drag to browse around and click the dots to virtually walk around. Now you can design your own album by using our online design system. After you select the type of the album, you can design your album instantly. With the simplicity of the interface and the versatility of the functions, you can easily design your pages in your own style. Now, you can own your magazine. With all the necessary physics and reflections, our online magazine not only flips like a real one but see as a real one too. 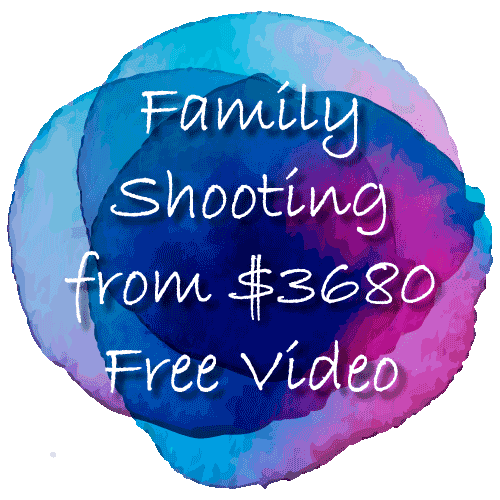 The illusion of the thickness and the flexibility in each page promote the enjoyment of the reader which also ensure the high-end experience expected from our site.